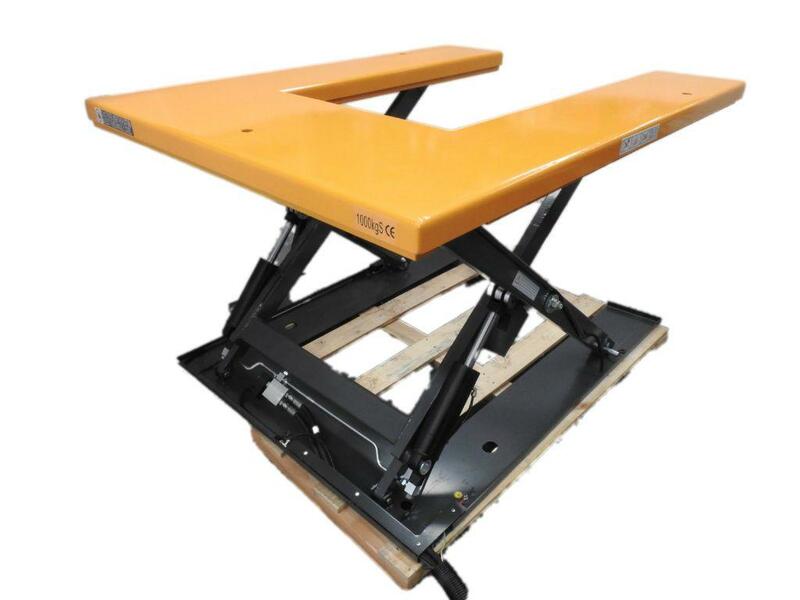 This "U" shaped lift platform is ideal for lifting pallets or cages to safe working height and suitable for use as a feeding table on an assembly line. 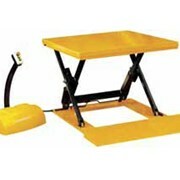 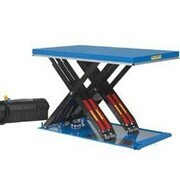 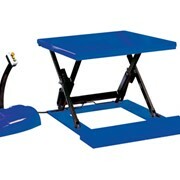 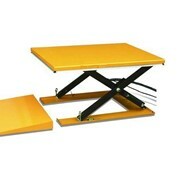 High-quality heavy-duty steel construction with powder coated paint finish. 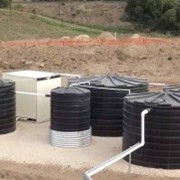 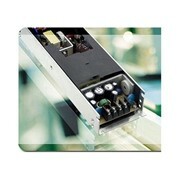 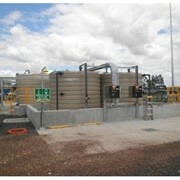 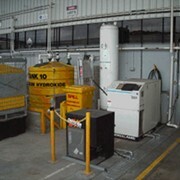 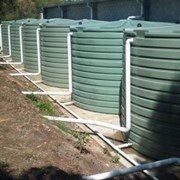 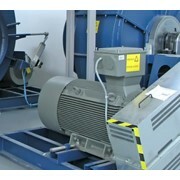 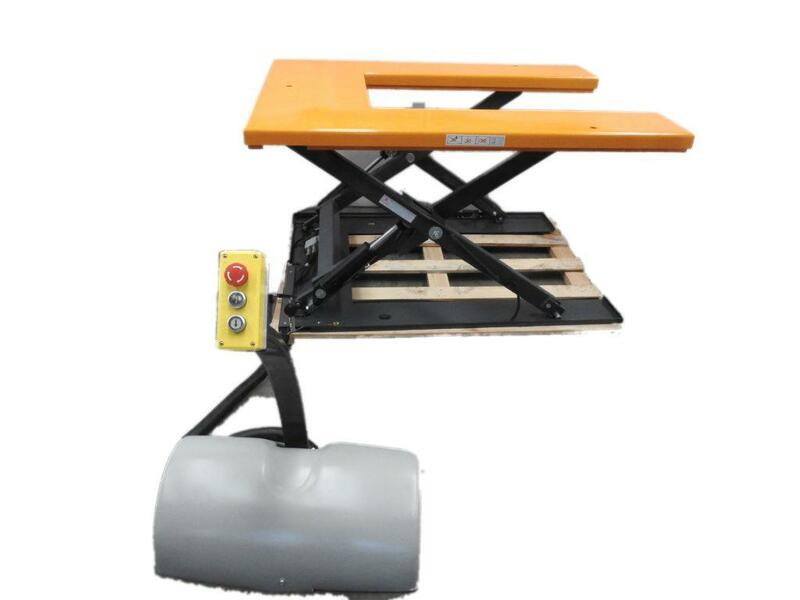 Supplied with remote power system and control unit with UP, DOWN, and EMERGENCY STOP controls. 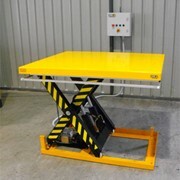 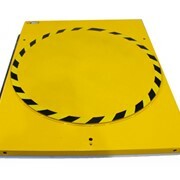 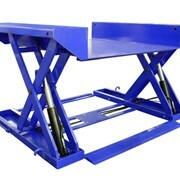 The 'U' shape allows a pallet truck to position the pallet/cage onto the lift platform. 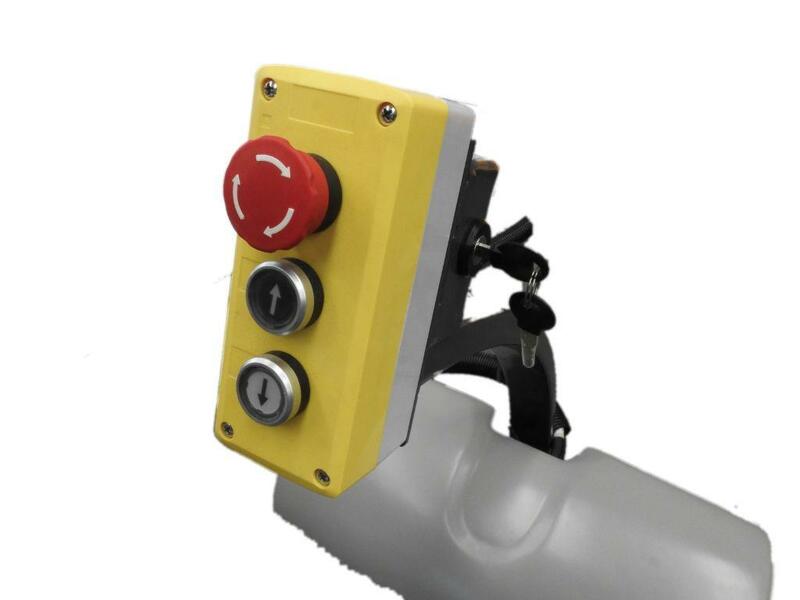 Overload by-pass valve protects the operator and the cargo. 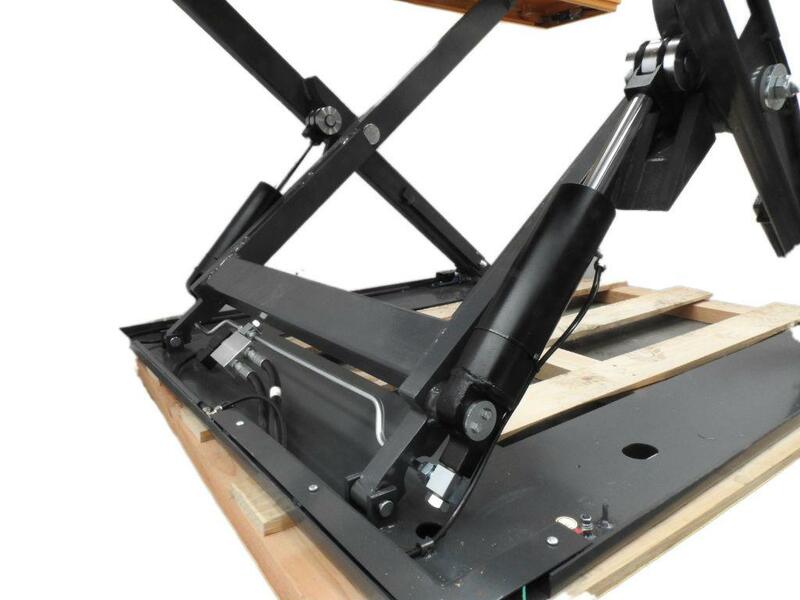 We have had a fully comprehensive range of equipment for various warehousing and material handling applications, from hand pallet trucks, table lifters, semi-electric stackers, electric stackers to counterbalance forklifts and much more. 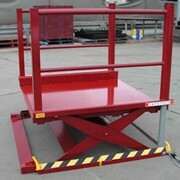 Mention IndustrySearch so JIALIFT Australia Pty Ltd can best assist you! 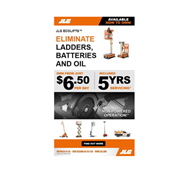 Get a callback from an expert at JIALIFT Australia Pty Ltd to help answer your questions.